Grand Theft Space : The Earth has been alone in this galaxy since the very moment it was formed, but far far away in another galaxy, there was intelligent life peering at the people of earth for a millennium. This life was not the friendly life we would like to believe. The NASA research team have found remnants of alien spaceship parts scattered around the state of San Andreas. We never thought that these intelligent life-forms would ever reach our planet; but they're coming and they're not on our side. It's your mission to take out these alien scum before they reach Earth. 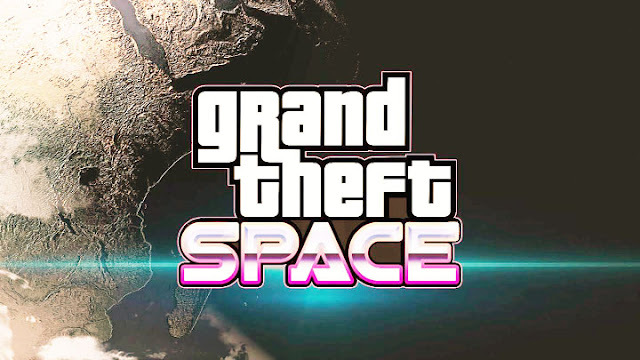 This is a GTA 5 expansion that allows you to traverse outside of the world of GTA, into the solar system and beyond! This mod was not made to be a mission based mod, but more of a platform for experienced developers to integrate scripts / maps / and other things into the DLC in order to create content and expand the community experience.